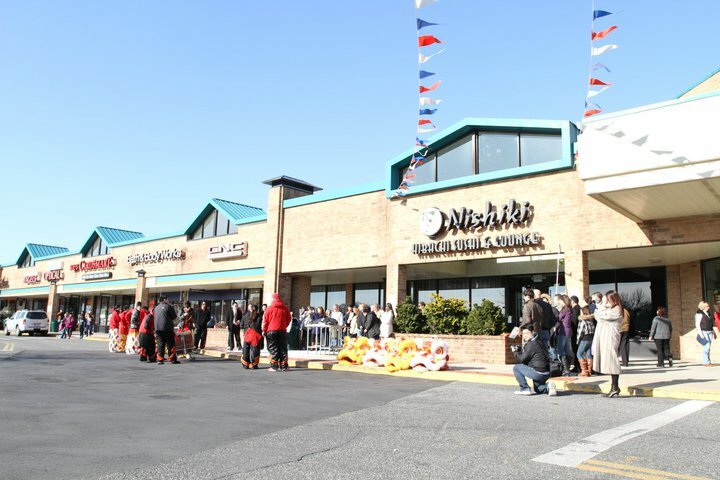 Nishiki is one of those places that seems like it was uprooted from Manhattan and placed in the middle of a shopping center in suburban Long Island. When you walk in, you feel as if you're in a night club because of the lighting. The music is a little loud but not an annoyance at all. We have only gone here for hibachi rather than a normal dinner or sushi. The service is was great. Waitresses don't really have to do much at hibachi places other than take care of drinks, which they were on top of. 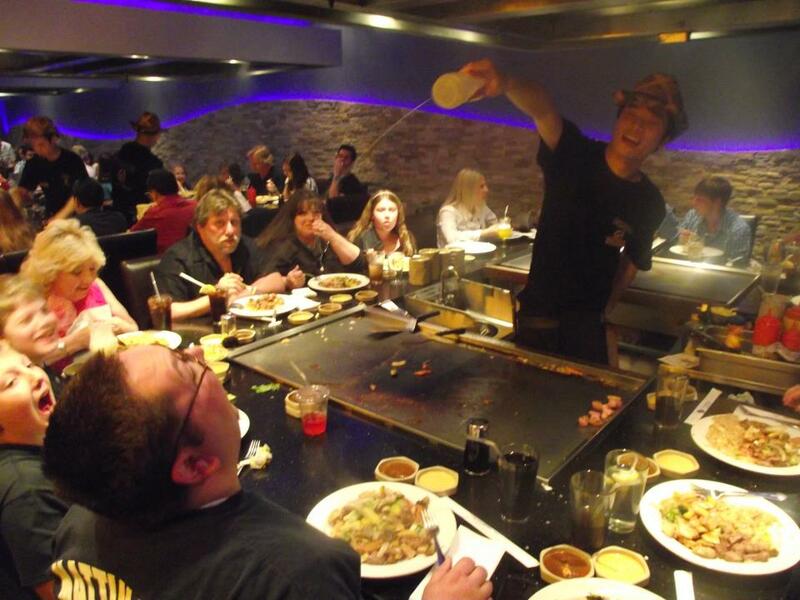 The hibachi chef himself was always smiling and entertaining. I thought I dropped my phone and a waitress and hostess helped me look for it around the table as well as the bathroom. Although they are accommodating by providing a high chair for our toddler, my only issue is that there is no changing table. Very few places are lacking in those nowadays so it was a bit of a surprise. Overall, a great place to try out. I recommend making reservations because the place gets pretty packed and unless you're lucky, the wait can be quite long for larger parties. Just writing this review makes me want to go there this weekend!